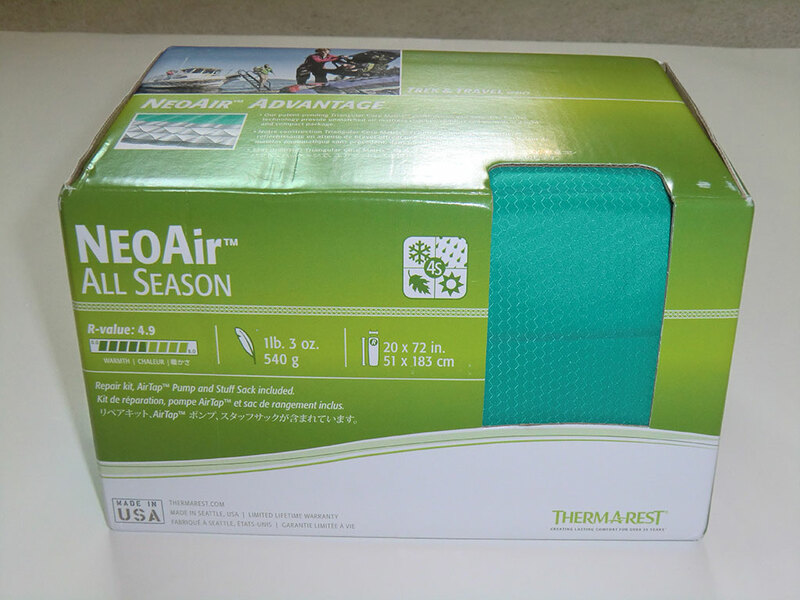 The Therm-a-Rest NeoAir All Season mattress is very similar to the regular NeoAir except that it is designed for 4-season use. When I first opened the package, it felt a little more durable the the regular NeoAir, but otherwise seemed exactlyt the same. It inflates the same, but comes with a stuff sack that can be used to slowly inflate it without using your breath. This method works works okay, but takes awhile. It is might be good if you don't want any condensation inside in case you are going on a multi-day trip in the winter where freezing temperatures might make it freeze together when rolled up after filling with your moist breath. The NeoAir All Season seems to crinkle about as much as the regular NeoAir when laid on. I did not find it obnoxious though. I found it to be very comfortable, just like the standard NeoAir. It appears to have some sort of coating on the bottom side that makes it grip better than uncoated fabric. I hadn't noticed this on the regular NeoAir, but after further review, it also has the same coated fabric on the underside. My first test of the NeoAir All Season was on a car camping trip. As such I was able to use a pump to inflate which speeds things up. It was a cooler night in the upper 30's to low 40's Fahrenheit with about 20 mph winds. I used a 0°F mummy bag and was very comfortable all night, albeit a bit on the warm side. I found it comfortable on my back or either side (I do not sleep on my stomach). I actually slept better than I usually do my first night in a mummy bag only waking up a few times to switch positions (which I normally do at home as well). I found the 20 inch width to be adequate and the 72 inch length to be perfect. One thing to note is the 20 inch width feels a little narrower to me than when I use a 1.5 inch thick self inflating 20 inch wide pad. My arms hang off the sides when I sleep on my back and the thicker NeoAir mattress feels different than a 1.5 inch thick pad. It's not bad, just different. Some might not like it, but I found it to be find and well worth the weight savings for ultralight winter backpacking. I look forward to further testing when the snows come this winter. 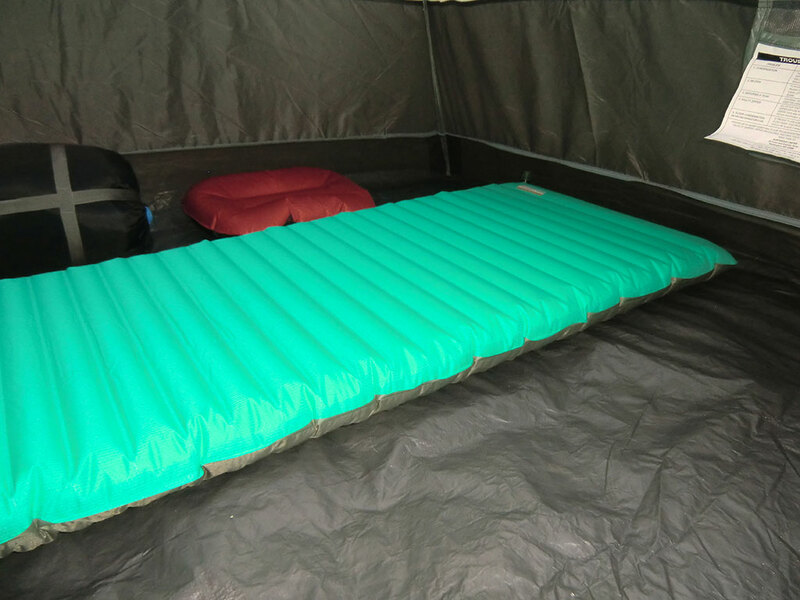 See Deer Scouting adventure where the Therm-a-Rest NeoAir™ All Season mattress was used. 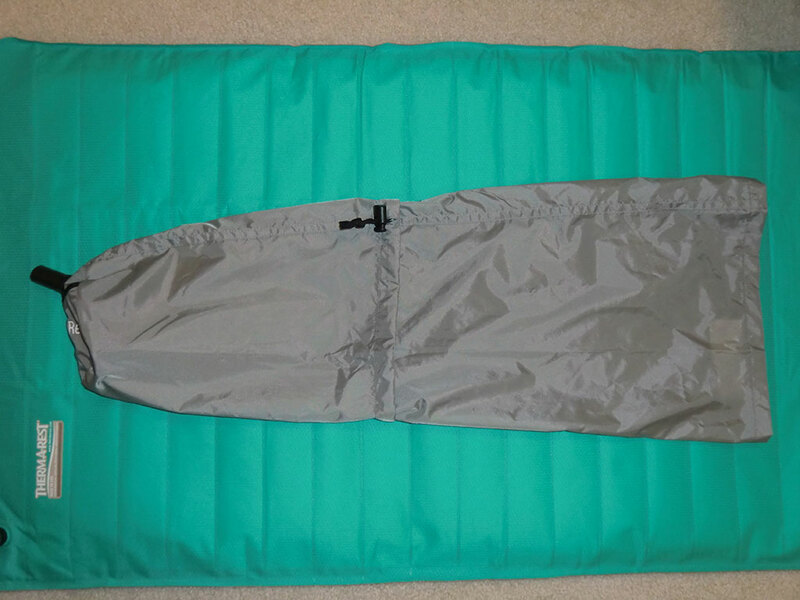 After using the Therm-a-Rest NeoAir™ All Season mattress on several snowy adventures and a couple of warmer trips, I am still very impressed. It has not let me down and is the most comfortable pad I have ever used while backing. It insulates great when sleeping on snow as I have not been cold. 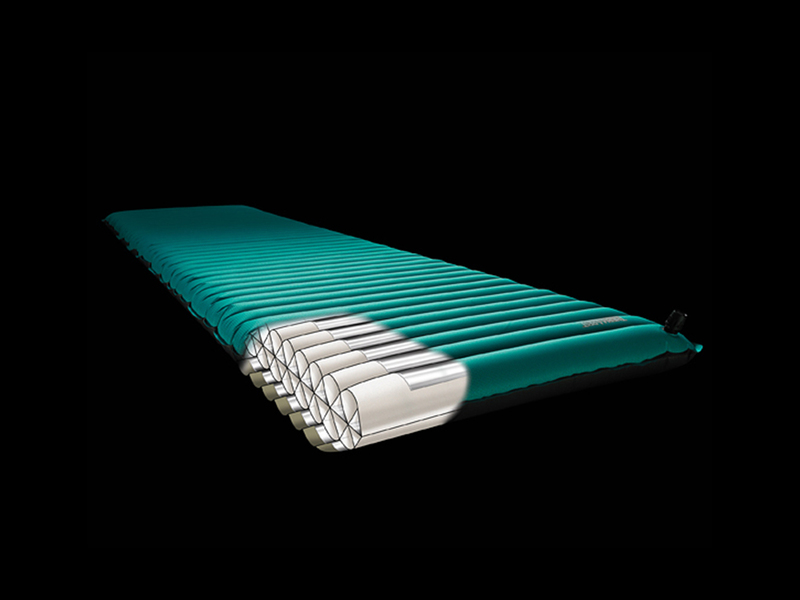 My favorite features are its lightweight and small size when deflated and rolled up. I barely notice it inside my pack. No more having to strap a bulky pad to the outside of my backpack. I have not used it directly on the ground, nor do I ever plan to. 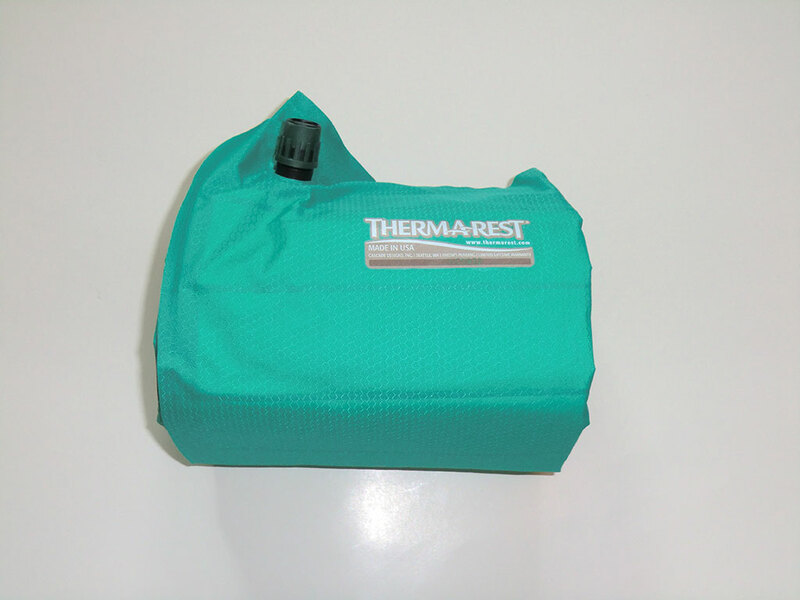 With my use in tents or on top of tarps, it has held up great. No issues with deflation and the fabric grips well keeping the NeoAir™ All Season from unintentionally sliding around. See Shellrock Creek, Summit Lake, and Middle Sister adventures where the Therm-a-Rest NeoAir™ All Season mattress was used. 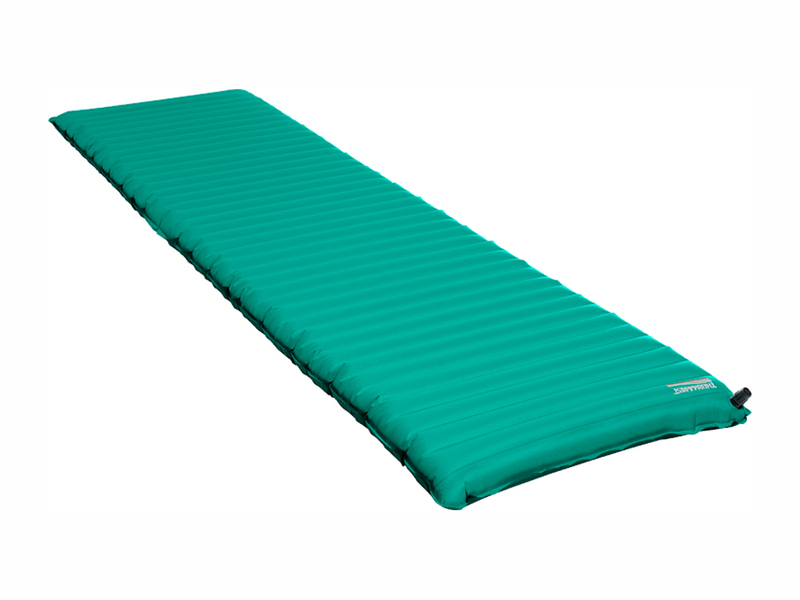 Special thanks to Appalachian Outdoors for providing a great online shopping experience when purchasing the Therm-a-Rest NeoAir™ All Season mattress.